We hope everyone has had a great summer holidays and your crops have survived the downpours and occasional bursts of heat! After last Crop & Swap, Amber & Peter mentioned they try to use all the things they receive from the swap in dinner that night. 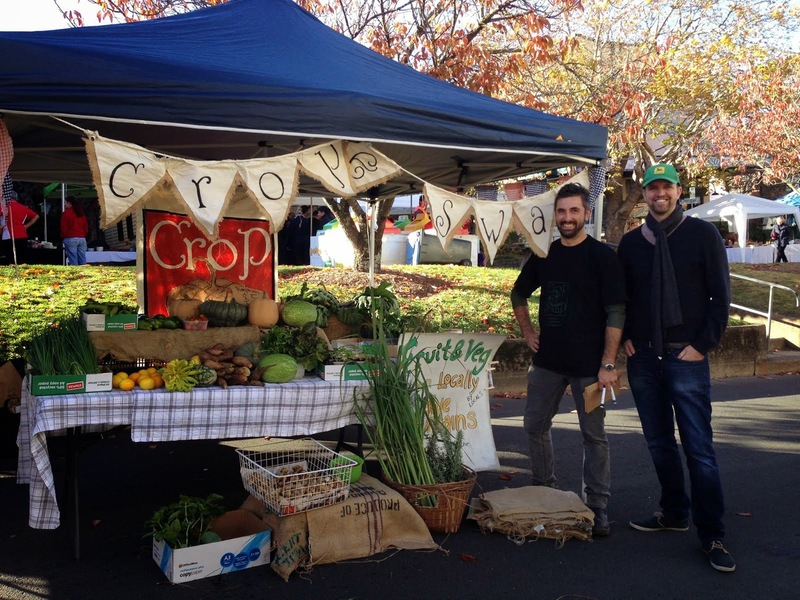 So that got us thinking…..it’s time for our inaugural ‘Crop & Swap Culinary Challenge’. 4. We’ll then collect all the stories and publish them in the share barrow (Crop & Swap newsletter) which will be out again in March. 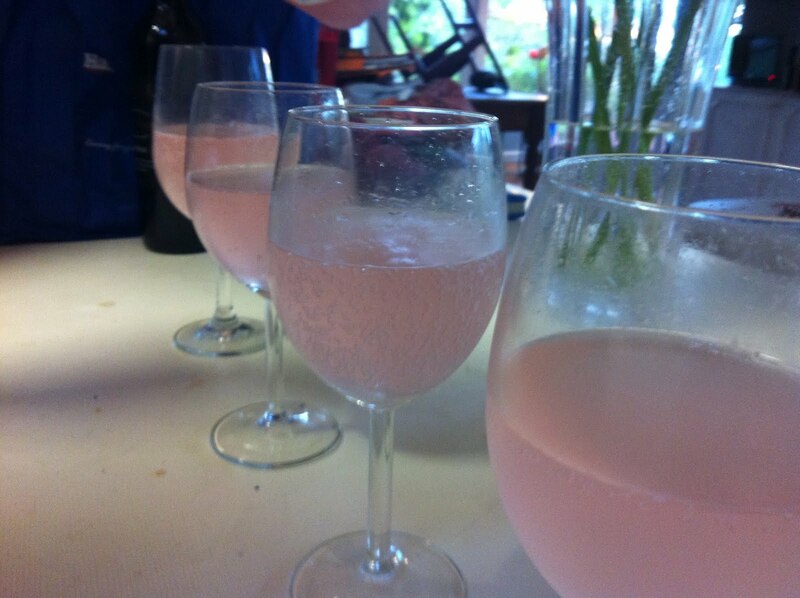 And no Saturday night dinner will be complete without Melanie & Alexander’s rhubarb champagne. Get your aprons ready…The challenge is on! We’ll look forward to seeing everyone on Saturday. There are some excellent culinary challenge attempts posted on the Crop and Swap facebook page! All of your fabulous meals looked fantastic...and it's so cool to think they came from many of our gardens and kitchens...see you all this weekend!